Apr 12, 2019 | Categories: Window Blinds. 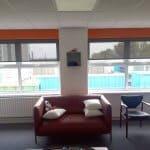 Tags: Blinds Dublin, Blinds Ireland, commercial blinds, office blinds, roller blinds, and window blinds. 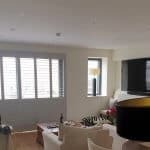 Apr 12, 2019 | Categories: Shutters. 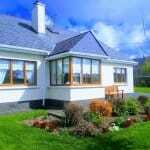 Tags: interior shutters, mdf shutters, plantation blinds, plantation shutters, pvc shutters, shutters, shutters dublin, Shutters Ireland, shutters wicklow, window shutters, and wooden shutters. 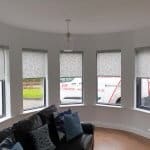 Apr 9, 2019 | Categories: Window Blinds. 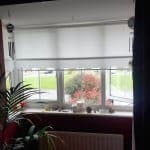 Tags: Blinds Dublin, Blinds Ireland, fabric blinds, roller blinds, and window blinds. Apr 2, 2019 | Categories: Window Blinds. 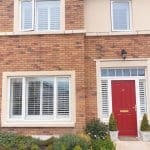 Tags: blinds, Blinds Dublin, Blinds Ireland, roller blinds, and window blinds. 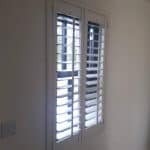 Apr 2, 2019 | Categories: Shutters. 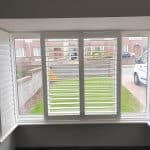 Tags: bi-fold shutters, full height shutters, plantation blinds, plantation shutters, shutter blinds, shutters dublin, Shutters Ireland, white shutters, and wooden shutters. 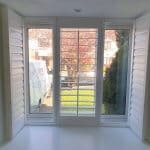 Apr 2, 2019 | Categories: Shutters. 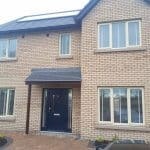 Tags: bi-fold shutters, full height shutters, grey shutters, plantation blinds, plantation shutters, shutter blinds, shutters dublin, Shutters Ireland, white shutters, and wooden shutters.